Almost 200 runners descended on Cannock Chase today for the inaugural Scott Dirty Dozen Trail Run. Organised by our friends Run & Ride, who are donating £1 from every entry, the event was a big success. Competitors were welcomed from far and wide for a somewhat muddy route. The 12k course held peaks and troughs for the mud runners as sunshine, hail and even snow beat down during the morning. Despite harsh conditions, the runners held and all finished with a smile on their face. We had 8 brilliant participants today to whom we are extremely grateful to for their support in raising awareness of lupus. 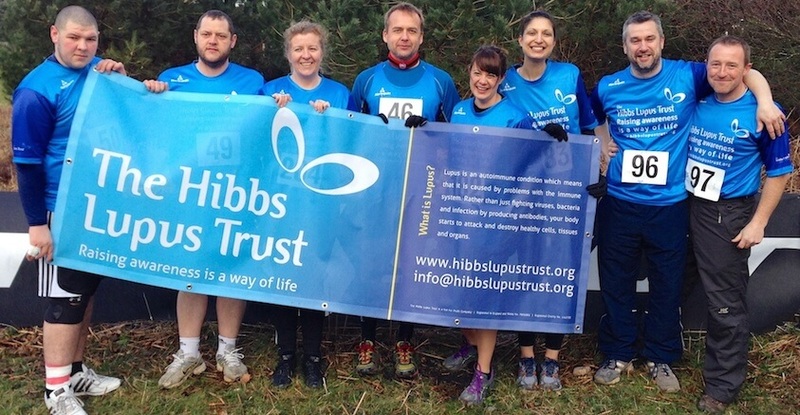 We’d also like to give a special mention to Emma Parker who ran today in memory of her husband Rhys, an ambassador for the trust. Well done all!